Their name was Usman bin Affan (R.A) and Their titles include “Al Ghani” (The Generous) and “Zun Noorain” (Possessor of Two Lights). In the early stage of Islam he was one of the literate men both in Kuffars and Muslims. His family was one of the respectful family of Makkah. When migrated to Madinah from Makkah, he owned a well of fresh water from a Jew and gave it free to the Muslims, who were in deep trouble by absence of fresh water in the Holy city of Madinah. Prophet Muhammad (s.a.w.w) gave his two daughters in the Nikkah of Usman (R.A). For this act he was rewarded a title of “Dhun-Norain” by Prophet Muhammad (s.a.w.w). Hazrat Usman (R.A) participated in many battles with Prophet Muhammad (s.a.w.w) against the Kuffars. On 5th Hijri, he was set to detention by the Kuffars in Makkah on sending him for the prior information for reciting Hajj by Prophet Muhammad (s.a.w.w). 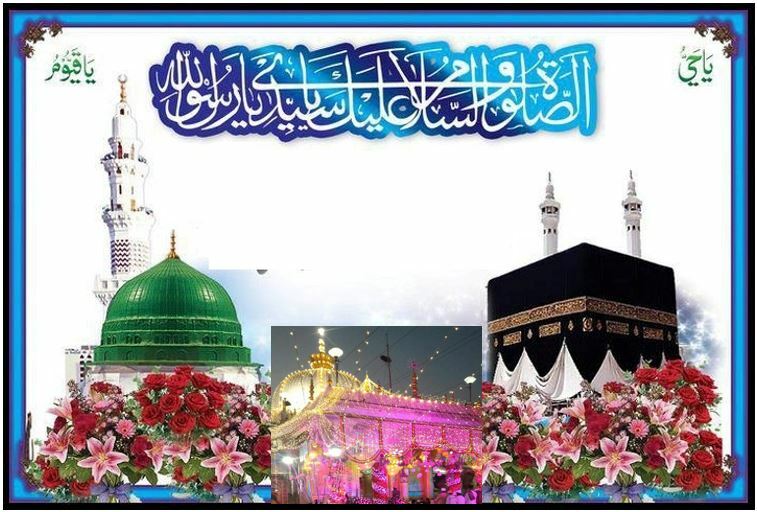 The Kuffars set out the rumor that they had killed Hazrat Usman (r.a) upon which Prophet Muhammad (s.a.w.w) took an Oath by his 1,400 Companions (r.a) under the tree of Babool. Prophet Muhammad (s.a.w.w) made his left hand to the Oath as the hand of Hazrat Usman (r.a). This incident is the most popular in the history of Islam and is termed as “Oath of Rizwan (Bait-e-Rizwan). Hazrat Imaam Hasan (R.A) (For a period of about 6 months , After Hazrat Ali (R.A)). This entry was posted in Annual Event, URS Sharif on Aug 28, 2018 by Syed Bashir Ahmed Niazi.